SHEA BUTTER: Containing essential fatty acids, linoleic acid, catechins, phenols and bio-flavonoids- this natural and gentle skin smoother is easily absorbed for ultimate moisturization. 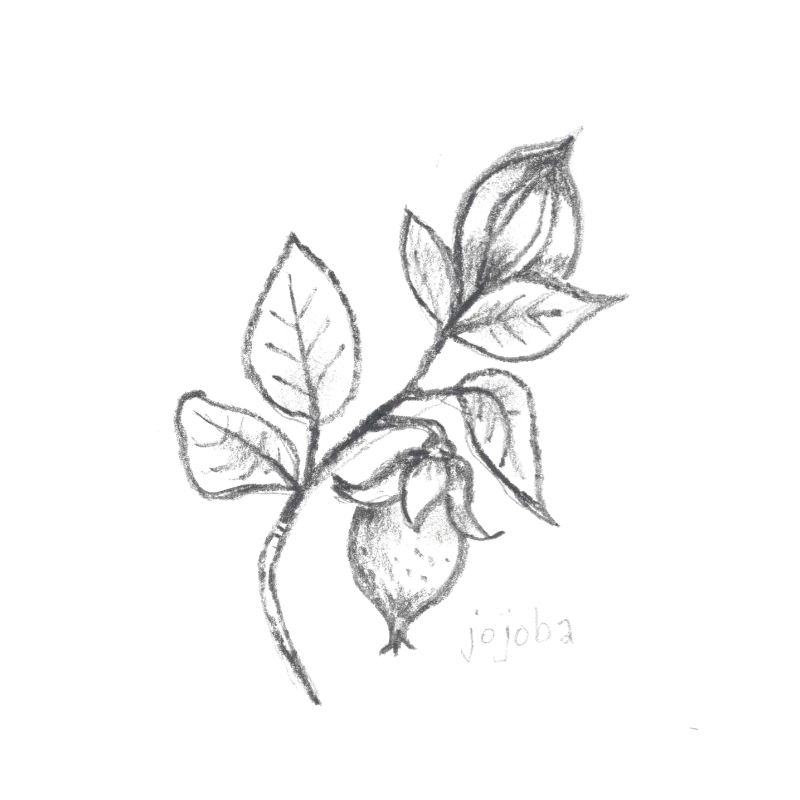 JOJOBA: A unique liquid wax obtained from cold-pressed seeds of the jojoba shrub, this oil is very easily absorbed into the skin, serving as a luxurious moisturizer. SEAWEED: Full of Omega-3 and Omega-7 fatty acids, which aid in cellular repair while nousishing and hydrating the skin. Helpful for calming eczema and other skin rashes.